Today, the Head of Design at Samsung Mobile, Dong-hoon Chang, has allegedly confirmed in an interview with a South Korean publication that the company will unveil its upcoming flagship smartphone of 2014, the Galaxy S5, at this years Mobile World Congress, which is scheduled to take place in February. 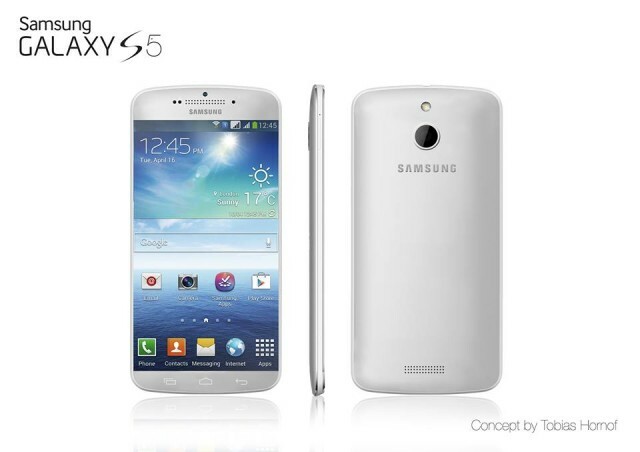 According to Korea’s inews24, the Galaxy S5 will make its debut appearance on Monday, February 24, at MWC in Barcelona. However, the publication highlighted that the S5 is a rather “tentative name”, so we may face a little surprise with regards to branding when Samsung officially announces the handset. Recent leaks, rumors and speculation suggest that the flagship will sport a gorgeous 5.25-inch Quad HD AMOLED display with a resolution of 1440 x 2560 pixels, a 64-bit Exynos processor, 3GB of DDR3 RAM and 16GB/32GB/64GB of internal flash storage (expandable up to 64GB via microSD). Fortunately, we don’t have too much longer to wait until Samsung unveils this handset. But before MWC, we have CES, where OEMs from all over the world come together to showcase their latest Android-powered masterpieces, so be sure to check back for coverage from Las Vegas, where the South Korean manufacturer is rumored to be taking the wraps off its upcoming Galaxy Gear 2 smartwatch.